If you still haven’t found the perfect activity to take part in this summer, then you may be looking for a fun and engaging event to get you out of the house and into beautiful weather. While many individuals choose to stay indoors in front of their television or video games, others search for more excitement and physical activity. At Gorin Tennis Academy in the Bay Area, we offer some of the best tennis academy summer camps in the area. 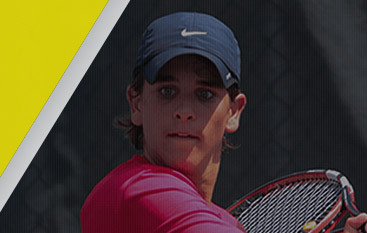 That’s why, in today’s article, we will be taking a look at our summer tennis academy held in beautiful Napa Valley. Gorin Tennis Academy offers a number of the leading tennis programs found throughout Granite Bay and the surrounding areas of the Bay Area. We know that athletes often vary by skill level and age, which is why we offer a number of different tennis classes to choose from that are taught by the best tennis instructors in the area. With a team of qualified individuals that are dedicated to seeing you advance to the next level of competition, we are confident that you will be able to learn and grow as a tennis competitor at our state-of-the-art facilities. 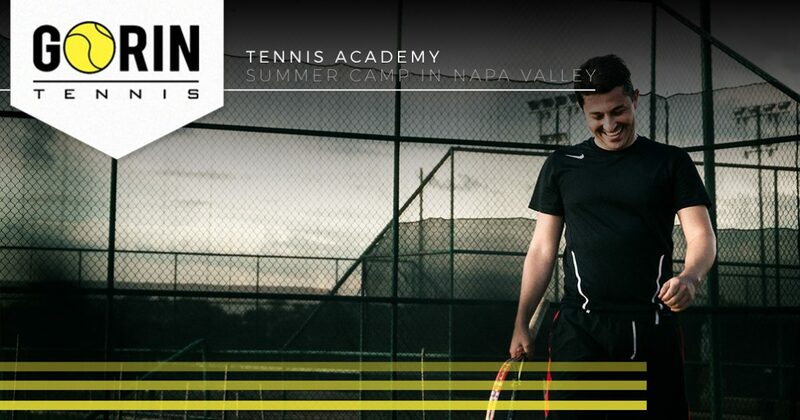 Learn more about our tennis academy summer camp in Napa Valley today by reading more below. 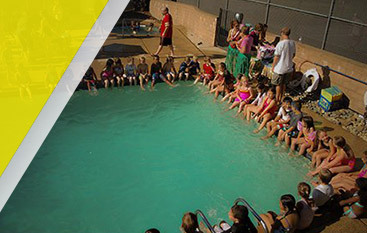 You may be wondering what makes our summer tennis camp different from other camps in the area. As the only Global Professional Tennis Coach Association Certified tennis academy in the country, we are able to gain unprecedented information from the collective mindshare of the leading tennis consortium, allowing us to teach the skills and techniques used around the world by professionals. This is just one of the many reasons why more than 85 percent of our students go on to compete at the collegiate or professional level! We know that your summer schedule may be filled with weddings to attend, camping trips, or tropical vacations. That’s why we offer flexible summer tennis camp schedules in Napa Valley, so that you can find a date that aligns with your summer plans. With multiple dates available in both June and July, you can be confident knowing that you will be able to find a summer tennis camp that won’t interfere with your summer! We do this all so that our tennis athletes can continue to improve their level of play while away from school. If you are interested in signing up for one of our summer tennis camps in Napa Valley, then don’t hesitate to visit our website today, or consider calling us at 916-797-8444. You can find more information on our summer tennis camps located on our “Tennis Camps” page. We work hard to respond to all inquiries in a timely manner, and if you don’t see a date that fits with your schedule, we can always accommodate you during any week of the year. 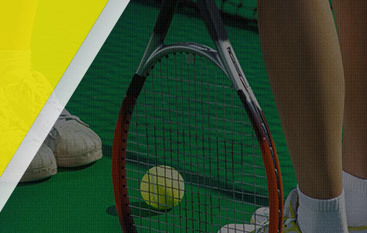 Get in touch with the tennis professionals at Gorin Tennis Academy today to learn more. We look forward to speaking with you!